How Far is Panduranga Residency? 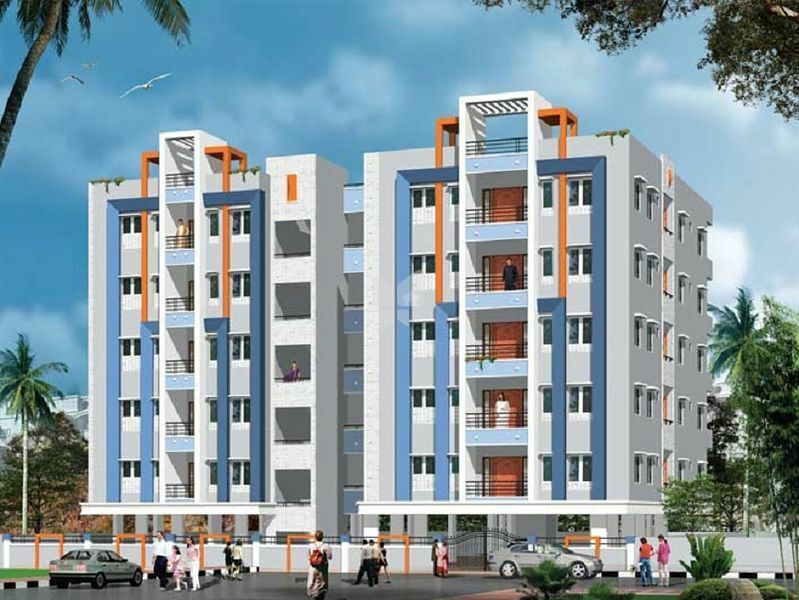 Panduranga Residency is one of the popular residential projects in Subhash Nagar, Hyderabad. This project offers thoughtfully constructed 2BHK and 3BHK apartments with basic amenities for the comfort of residents. It is close to market, hospital and many educational institutions. STRUCTURE : R.C.C. Framed structure . SUPER STRUCTURE : First class brick masonry in cement mortar. PLASTERING : Plastering with sponge finishing. MAIN DOOR : Teakwood frame and shutter with Teakwood / Teak veneer, aesthetically designed with melamine polish and designer hardware of reputed make. INTERNAL DOORS : Teakwood frames & flush door shutters with laminate & standard hardware. EXTERNAL PAINT : Premium exterior paint & texture paint. INTERNAL PAINT : Premium emulsion paint for both walls and ceilings. FLOORING : Vitrified flooring in drawing, living, bedrooms, dining & kitchen. Anti skid ceramic tiles in bathrooms and utility. DADOING : Dadoing up to door height in toilet. WARDROBES : Provision for wardrobes in bedrooms & loft on common toilet. KITCHEN : Granite platform & sink, dado 2’ height with ceramic tiles. ELECTRICAL : Concealed copper wiring in conduits of standard make for lights, fans & power points. : Power points for Air-conditioners in all bedrooms. : Power points for geysers in all bathrooms. : Power points for chimney, refrigerator, microwave oven, mixer / water purifier in kitchen. : Plug points for T.V. & audio system. ELCB for each distribution board of MDS or equivalent. COMMUNICATIONS : Telephone points in master bedroom & living room. Intercom facilities connecting from security. CABLE T.V. : Provision for cable connections in master bedroom & living room. POWER BACK – UP : Back-up power through generator for lift, common lighting and 2 electrical points in each flat. TOILETS : EWC / IWC with flush tank & wash basin of reputed make (white color). : Hot and cold water mixer with shower of reputed make. : Provision for geysers in toilet. : All C.P. fittings of reputed make. PLUMBING : All water pipelines are CPVC / PPR. DRAINAGE : PVC sanitary piping of ISI make. LIFT : : Standard lift with capacity of 6 persons. WATER : Separate municipal & borewell water connections with provisions for sump & overhead tanks. only and not a legal offering.